The party has already started... Don't miss it! A great place to experience a taste of Mexico that doesn't require a trip... South-of-the Border! Our Gift Card makes a great-gift-idea for any occasion! Stop by our location today to purchase one...everyone'll love it! 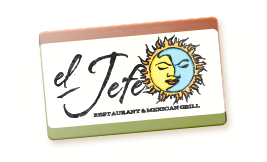 El Jefe's offers a variety of tequila brands. 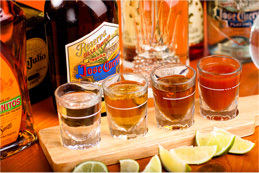 If you enjoy drinking in style in authentic Mexican atmosphere, then come join us at the bar!